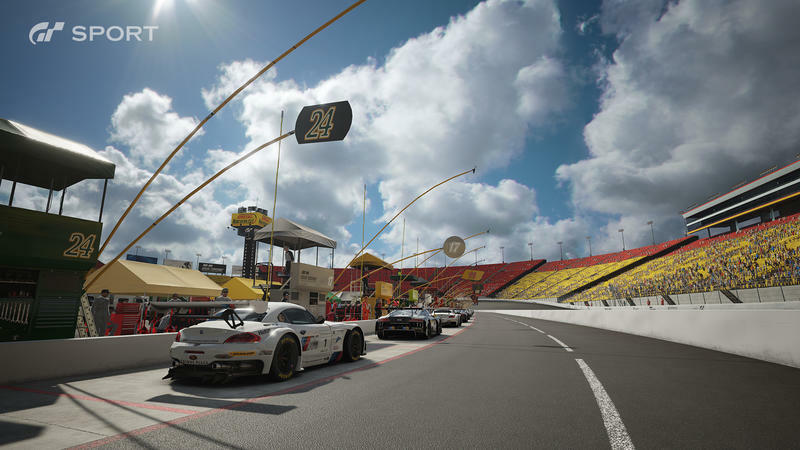 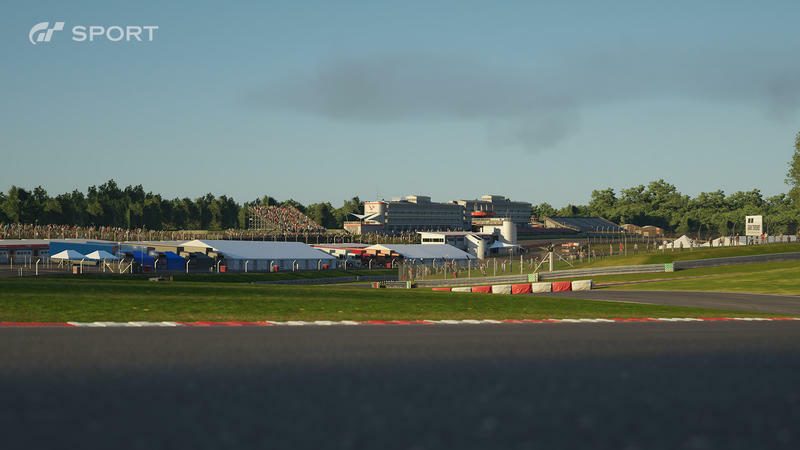 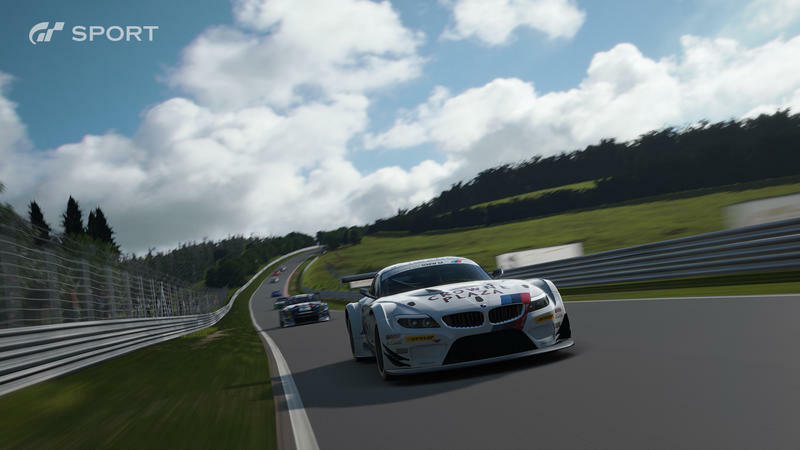 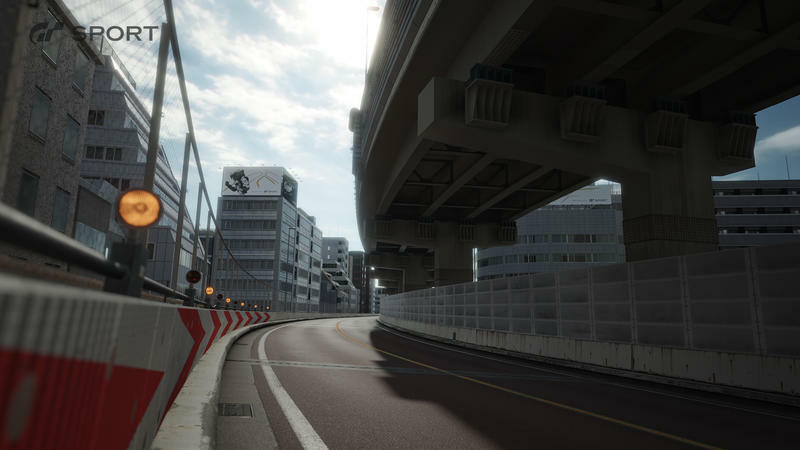 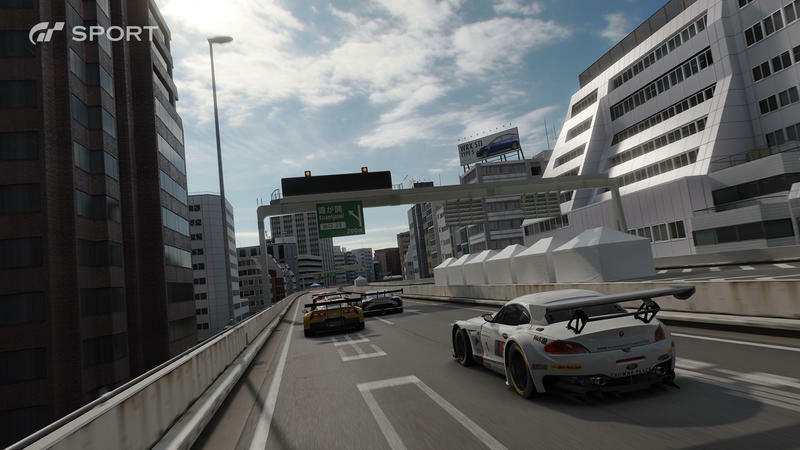 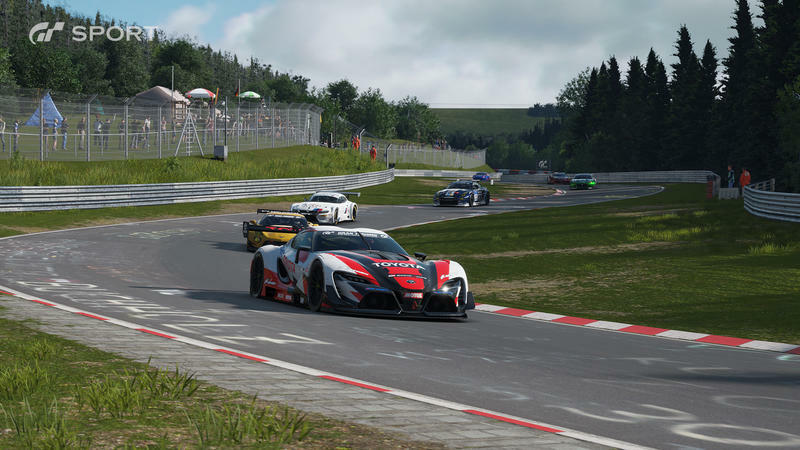 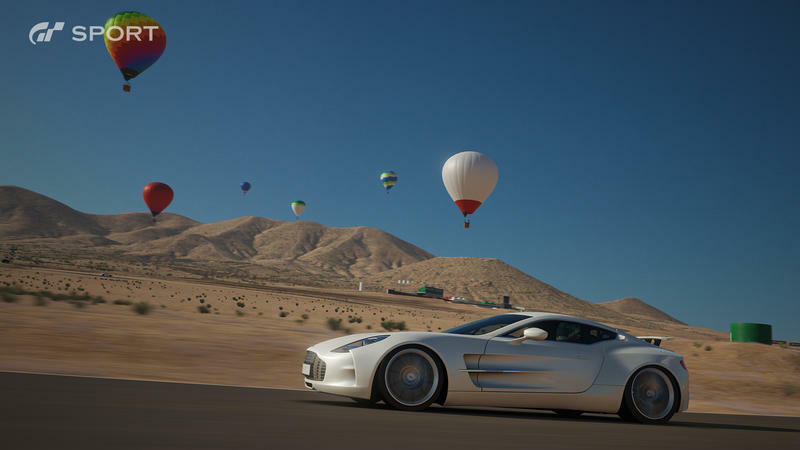 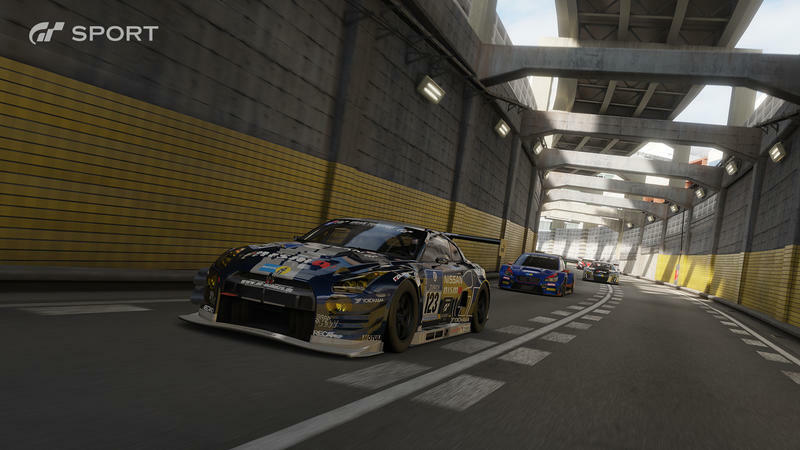 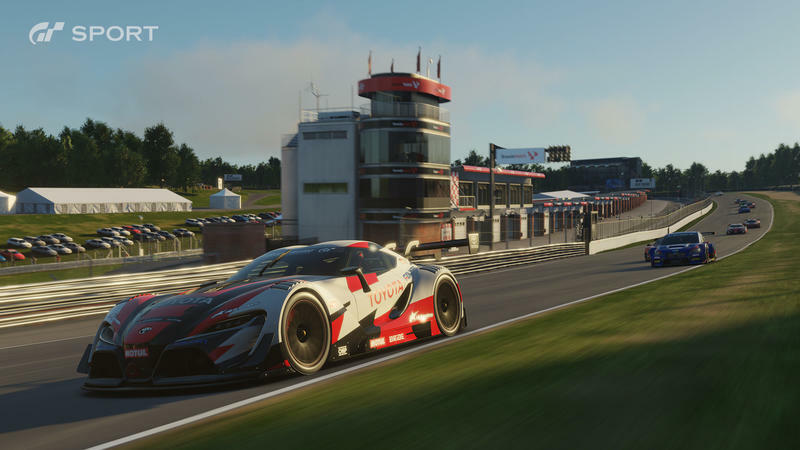 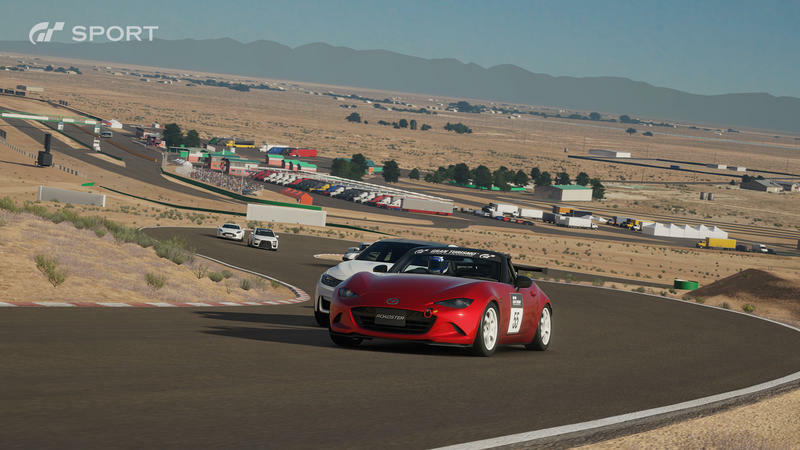 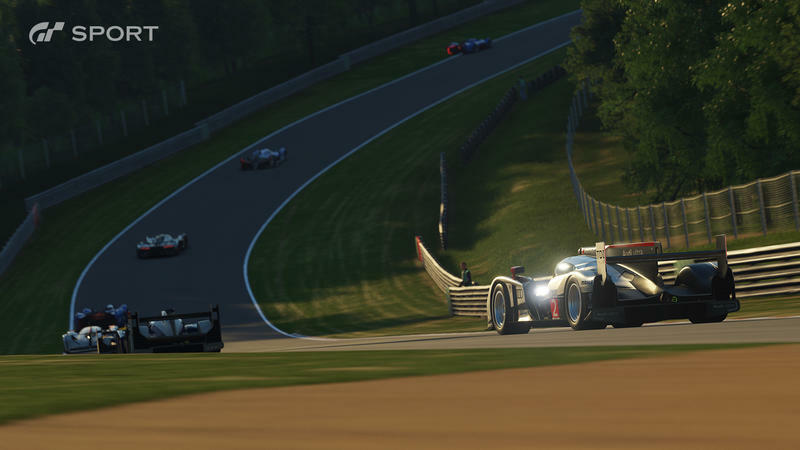 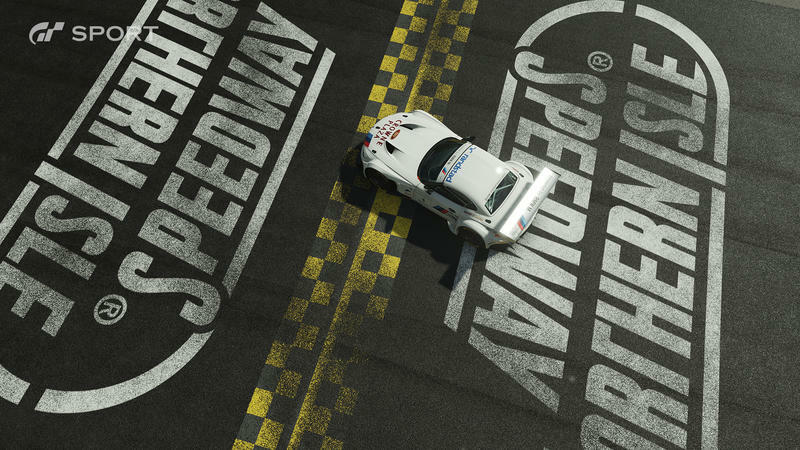 The Gran Turismo series has always been a champion when it comes to showing off what Polyphony Digital can do with PlayStation hardware. 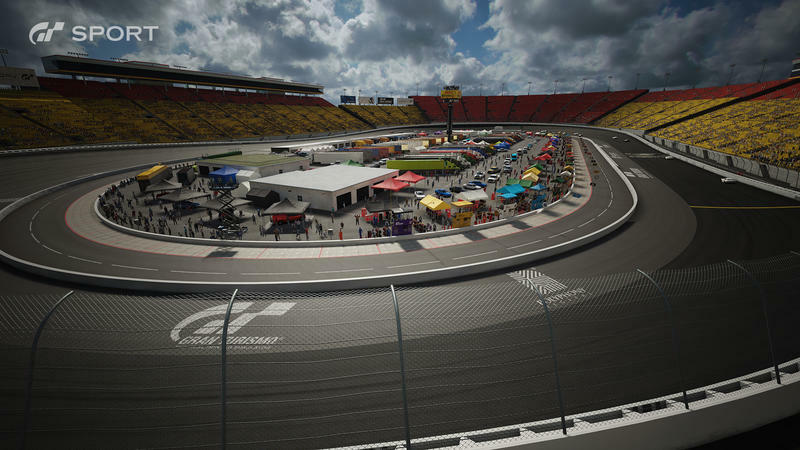 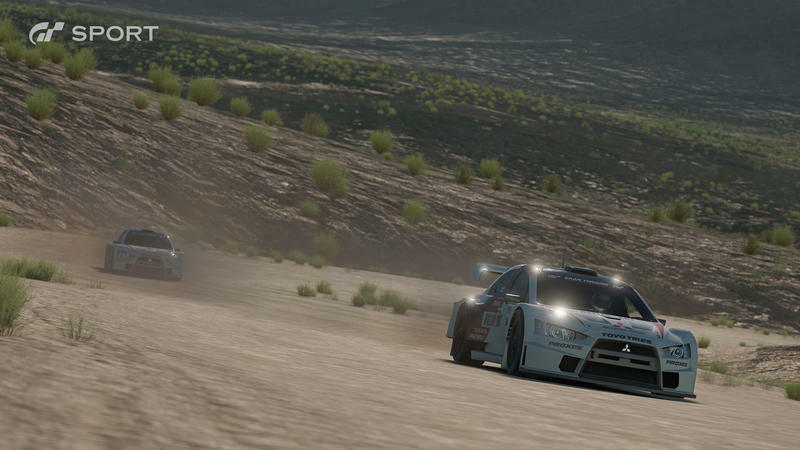 That streak continues with the reveal of Gran Turismo Sport, the next in this franchise. 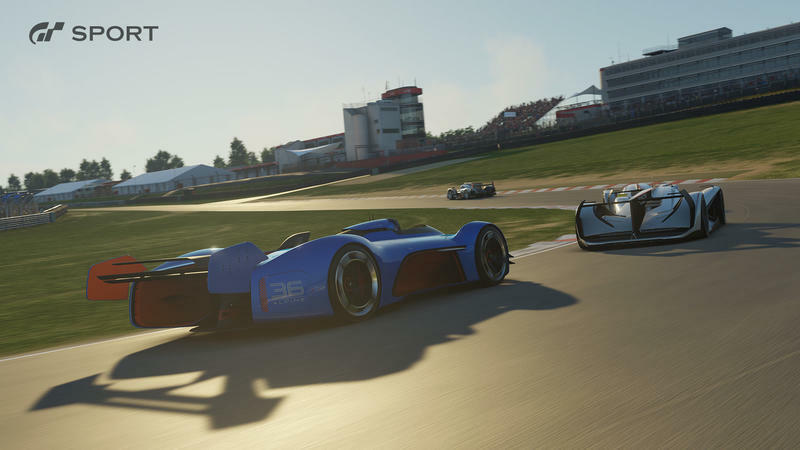 The game was announced back in 2015, but the wraps were taken off the product at an event in London, England this week. 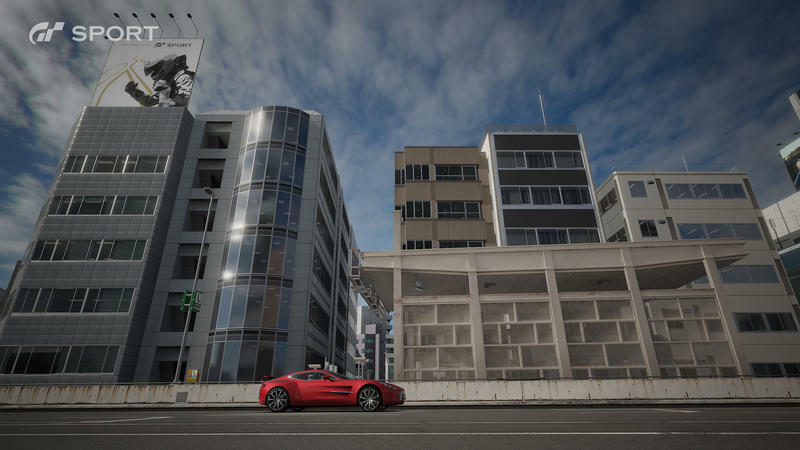 Now we have the pile of screenshots you see at the head of this post, and they’re definitely fancy. 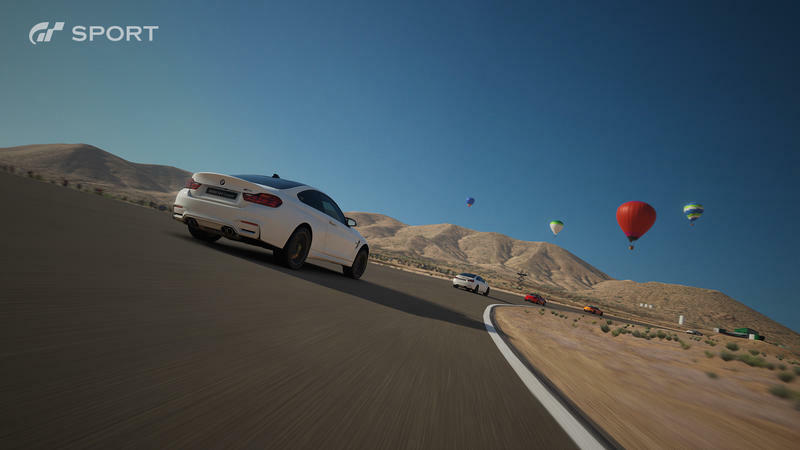 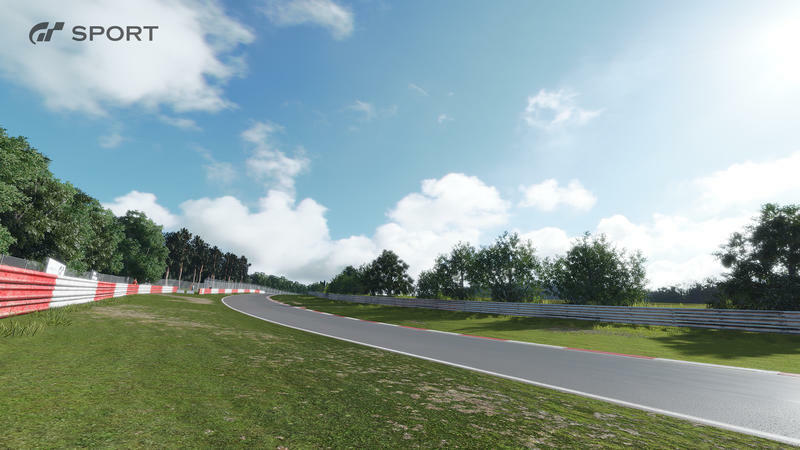 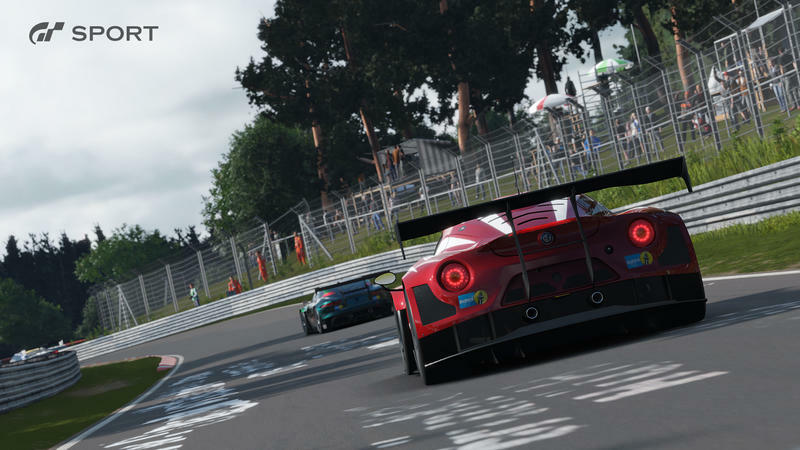 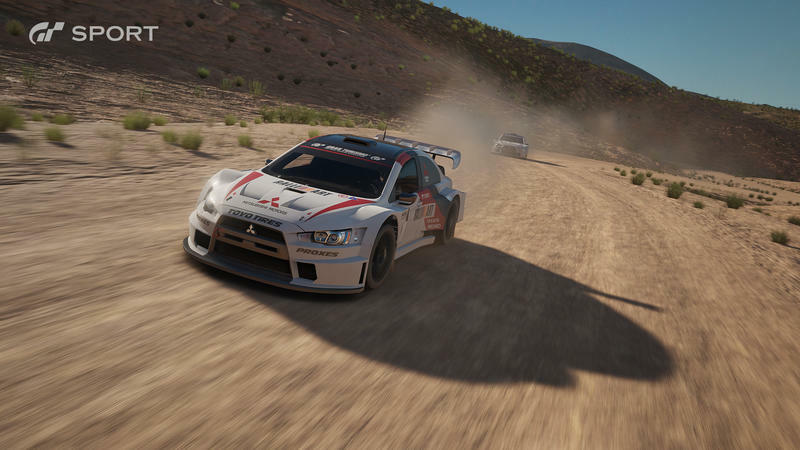 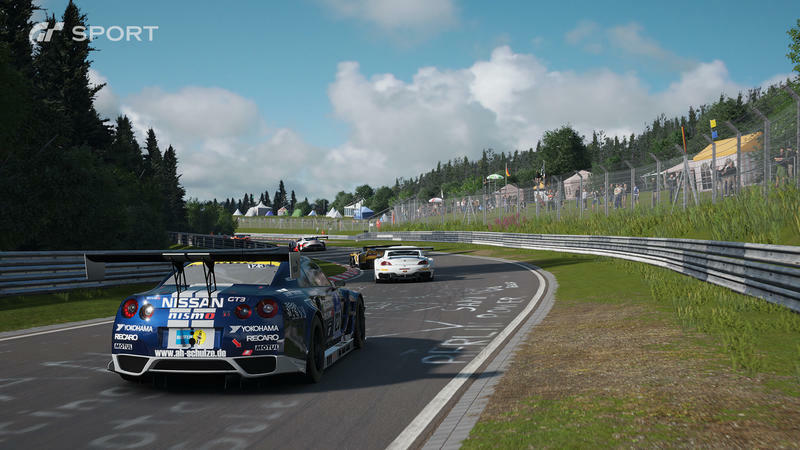 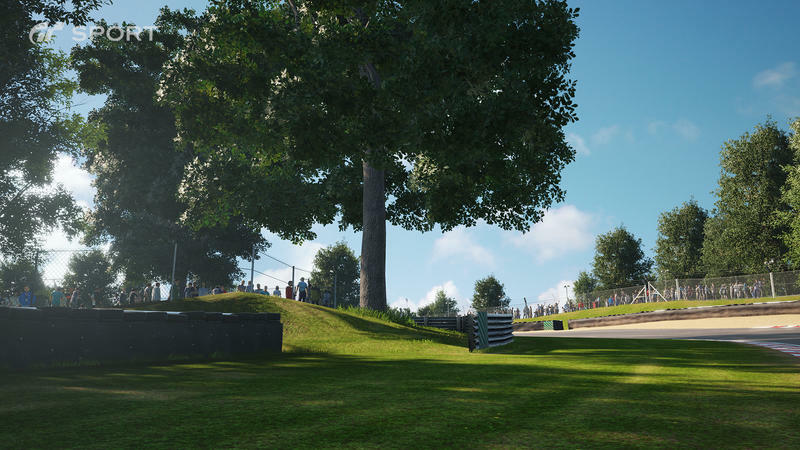 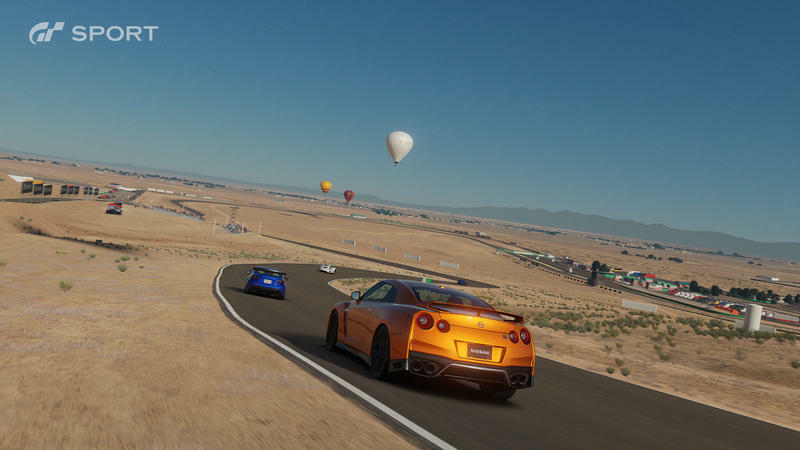 Gran Turismo Sport will even support PlayStation VR. 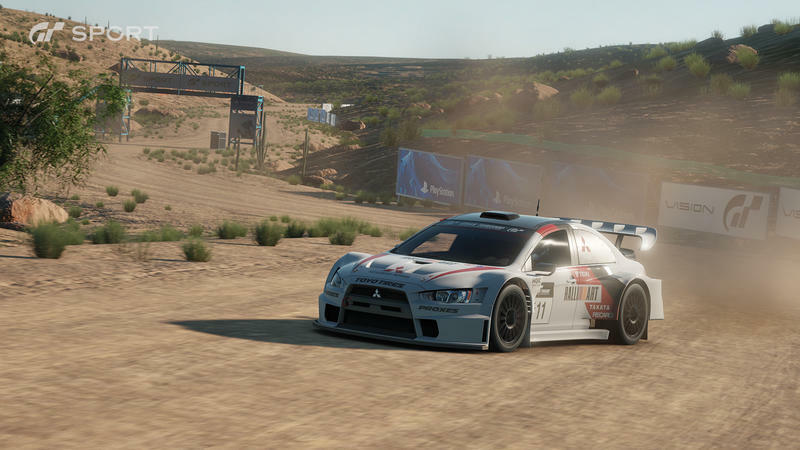 The game is slated to release this fall, barring any of the franchise’s now hallmark delays. 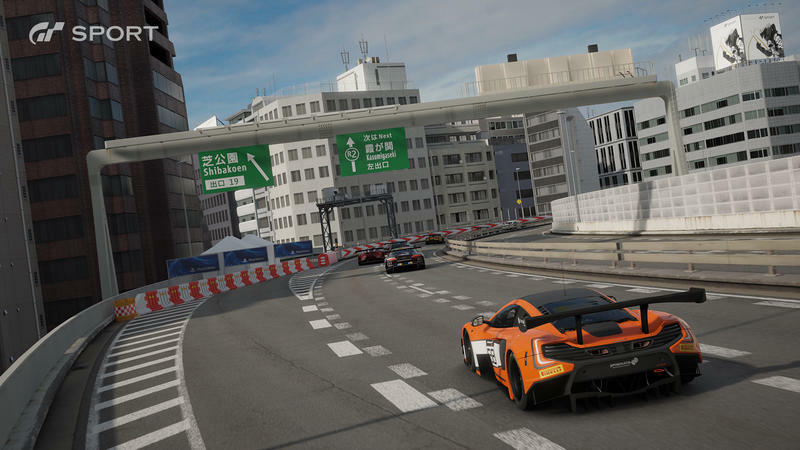 It will hit the PlayStation 4 on November 15, 2016 in North America and Japan. 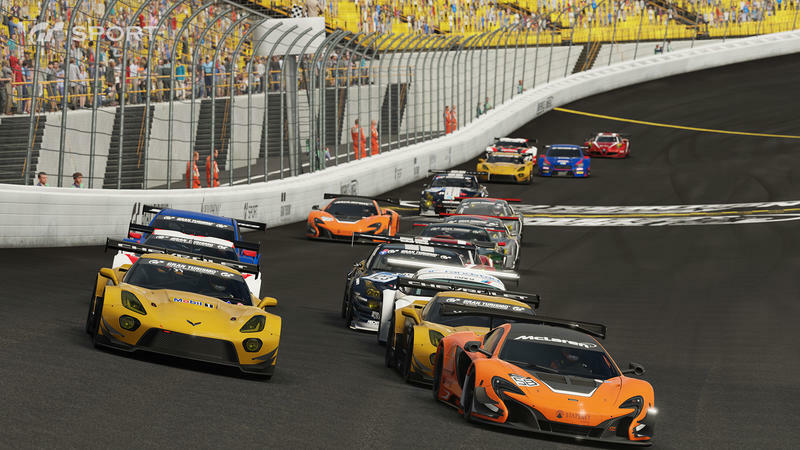 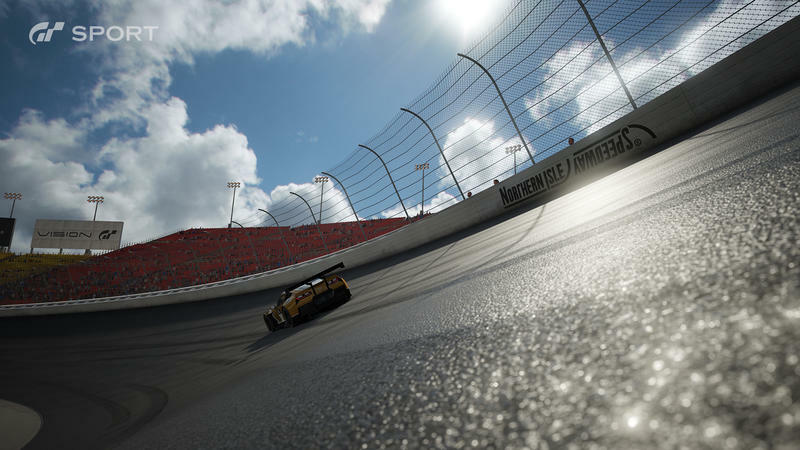 Australia will see it on November 16, and Europe will be able to go racing on November 18.